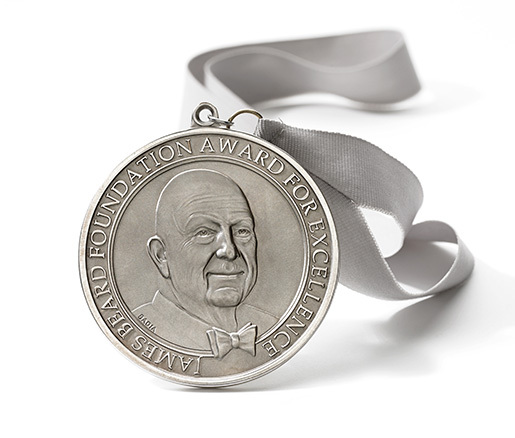 Coming at a very volatile time for the Indianapolis restaurant community, the James Beard Foundation Restaurant & Chef Award semifinalists were announced today. Amid news of longtime restaurants closing and others rebranding, just four Indiana chefs and restaurateurs made what is often called the “long list” of semifinalists. In the category of Best Chef Great Lakes Region, Milktooth chef/owner Jonathan Brooks continues to gain national attention with his second semifinalist nod. Abbi Merriss, chef/partner at Bluebeard, which was a semifinalist in the national category of Best New Restaurant in 2013, also made the Best Chef Great Lakes semifinalist list for the second time. Martha Hoover, owner of Cafe Patachou, Petite Chou, Napolese and Public Greens, is a semifinalist in the national category of Outstanding Restaurateur for the third time. Hoover was also a semifinalist in 2013 and 2016. The final nominees in each category will be announced March 15. Winners will be announced at the Beard Awards gala in Chicago May 1. Here’s the complete list of semifinalists. (This post has been corrected to include Sean Richardson of The Golden, who was not included on the original list released by the Beard Foundation.